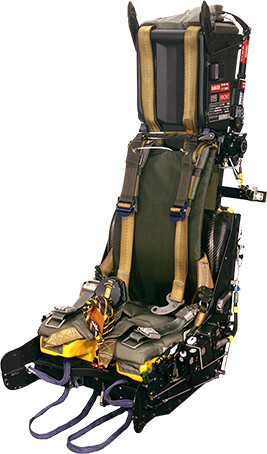 Following development of the highly successful Mk10 rocket-assisted ejection seat, a simplified, lightweight variant of this seat, designated the Mk8, was introduced for primary trainer aircraft, such as the Embraer Tucano. The most significant design simplification was the removal of the rocket motor to save weight. In most other respects, the Mk8 seat retains the excellent design features and functionality of the Mk10 seat. The Mk8 seat provides runway level escape at speeds down to 70 knots and has a maximum escape speed capability of 425 knots. The Mk8 seat is currently in service in the Embraer Tucano, which is operated by the following countries: Angola, Argentina, Brazil, Colombia, Egypt, Honduras, Iraq, Kenya, Kuwait, Mauritania, Paraguay, Peru, United Kingdom and Venezuela. 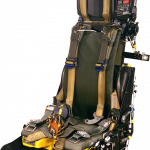 To date, there have been 40 ejections from a Mk8 ejection seat. 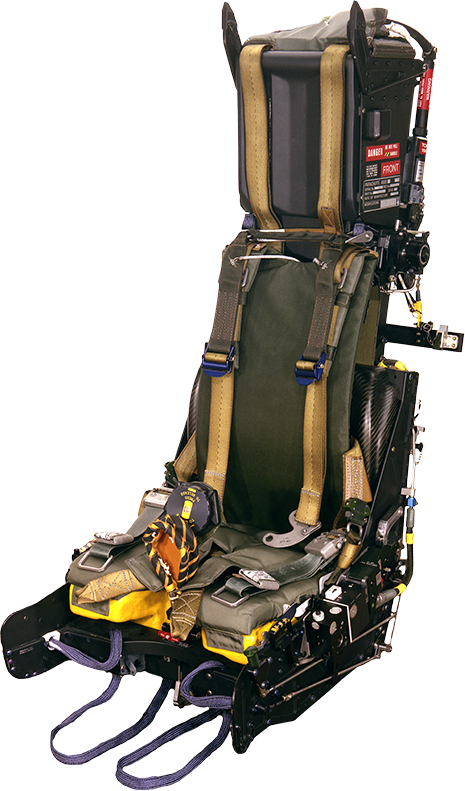 Download our printer-friendly brochure containing all the essential information on the Mk8 ejection seat.